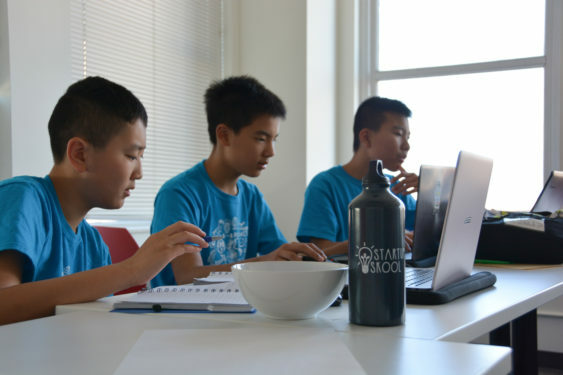 At Startup Skool, we’re focused on teaching the next wave of young leaders how to think with an entrepreneurial mindset so that one day they can make real change by tackling our society’s most difficult problems. Our hands-on programs focus on developing the core skills that are found in today’s cutting edge leaders: critical thinking, problem-solving, communication, creativity, confidence, and resilience. 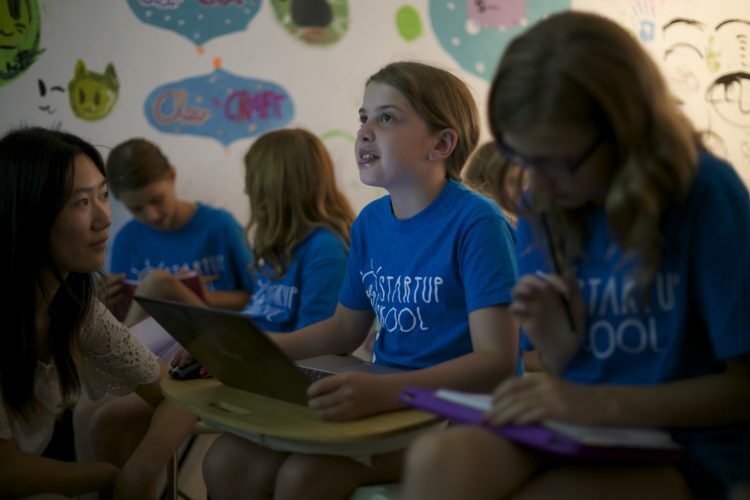 Over one week, your child will learn the fundamentals of how to start a business, improve their digital literacy, and build strong problem-solving and critical thinking skills that will, ultimately, serve a foundation for success. Throughout the week your child or teen will build a plan to turn an idea into a business or work on a real-world challenge. On the final day, they will present their concept to respected local entrepreneurs and industry experts. Don’t miss this unique opportunity to teach your child to think differently! Complex problem solving, critical thinking, and creativity will be the top three skills required in 2020 according to the World Economic Forum’s study on the future of jobs. The user experience design job market grew 70% in 2015.
Who can participate in Startup Skool summer programs? Youth between the ages of 8 – 18. Is there any kind of physical activity during the camp? Every day during lunch and break times, students are taken outside for games like capture the flag or soccer. We also practice mindfulness, meditation, regular stretching or yoga throughout the week. Refund Policy: Cancellations must be made over the phone or by email with confirmation from the Startup Skool team. Requests for refunds received prior to 30 days from your camp session will receive a full refund minus an administration fee of $50. Refund requests received with less than 28 days notice from your camp session will receive a 50% refund minus an administration fee of $50, unless the camp is sold out and the vacated spot is filled by another child, then a full refund minus an administration fee of $50 will be granted.